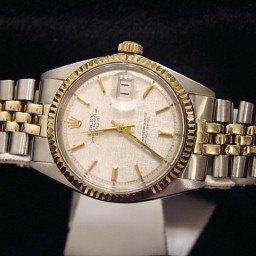 BeckerTime is proud to offer this impressive 100% GENUINE ROLEX timepiece. 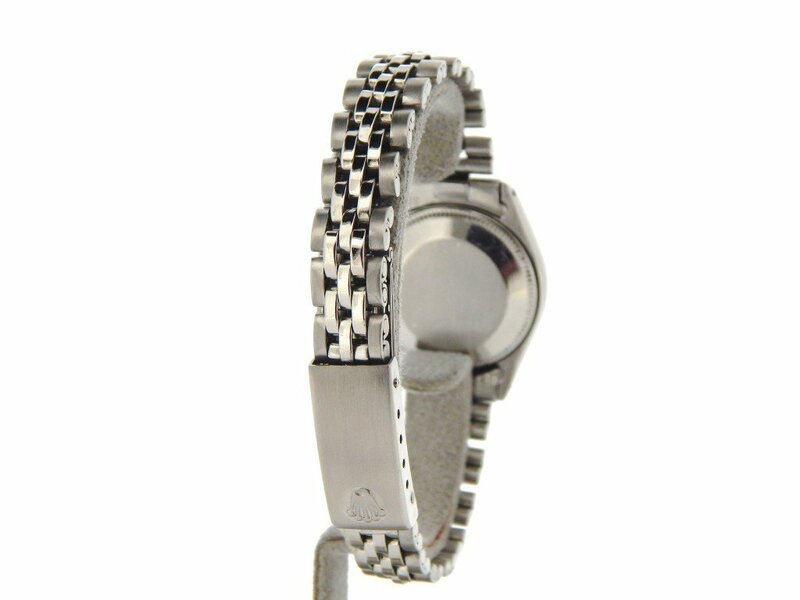 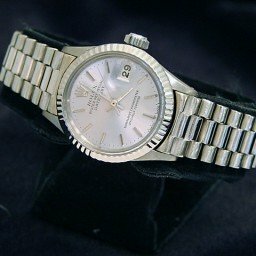 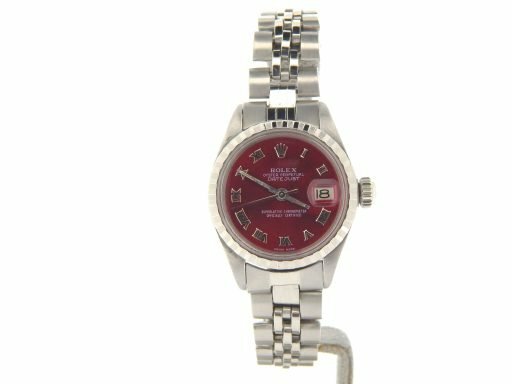 It is a Ladies Rolex Stainless Steel Datejust Watch w/Red Roman Dial Ref#6924 that is guaranteed to impress! 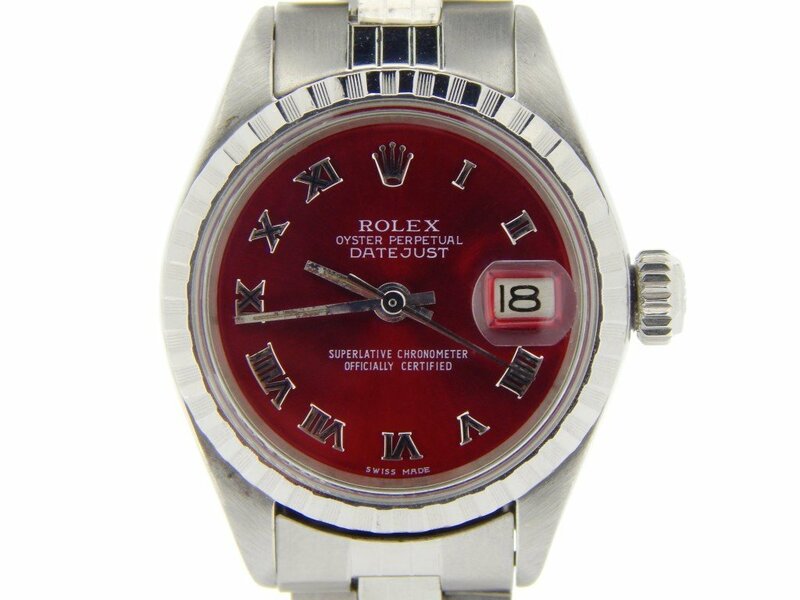 Dial Rolex red dial with raised roman numeral markers is in pristine condition. 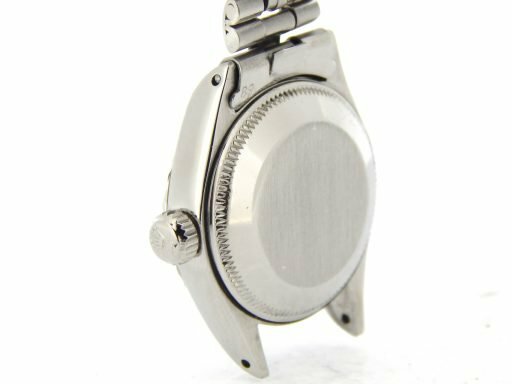 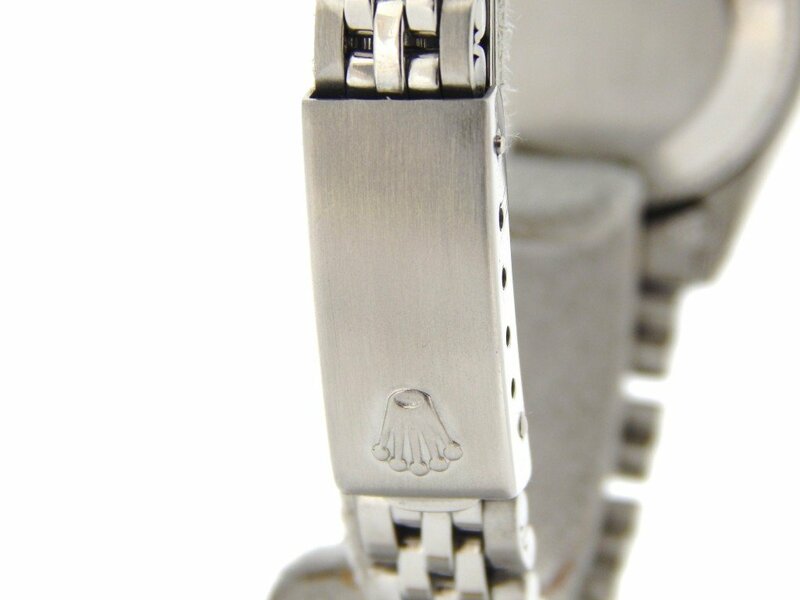 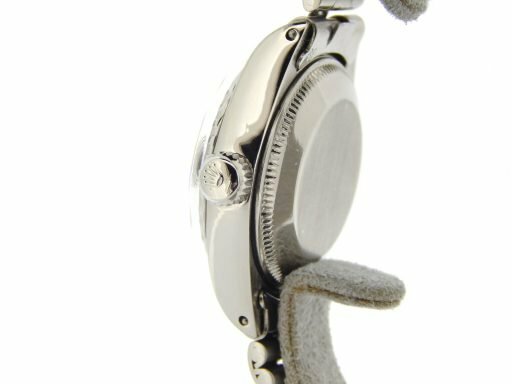 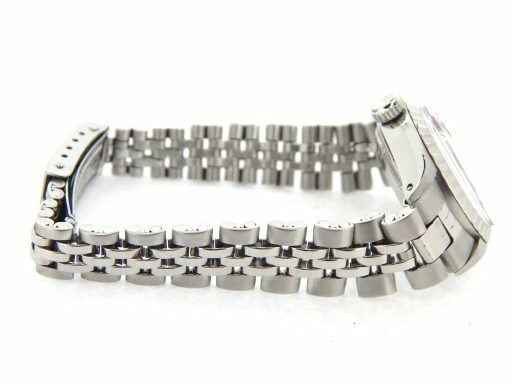 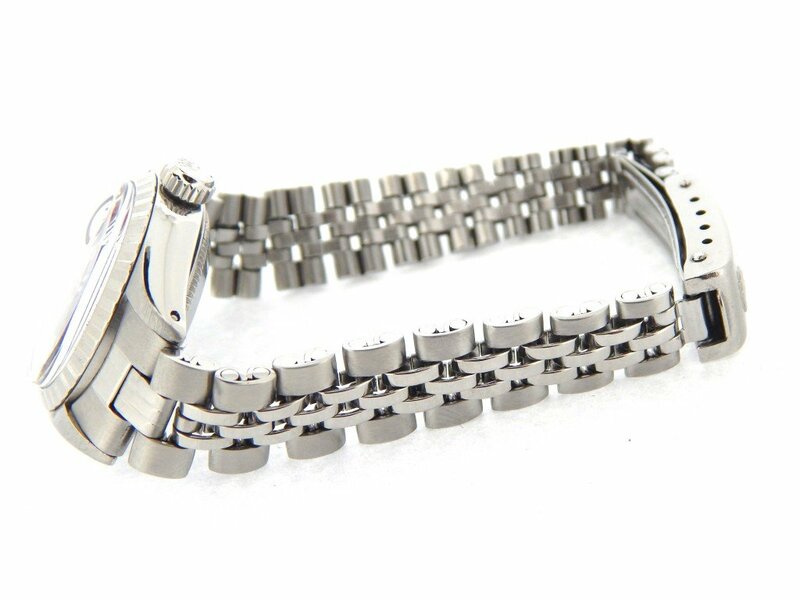 Band Rolex stainless steel vintage style “folded link” jubilee band with Rolex signed clasp is in excellent condition with stretch between the links.